The fashion comes and goes. We are in the special era when everybody wants to turn their precious baby in the bumble bee or ladybird, or maybe even a pumpkin. But I think -personally- that we need to remeber what is universal in baby and newborn photography. That is a special uniqueness of your brand new baby and making enormous effort to wrap your baby put in the basket, basin ,bucket instead of making it relaxed top give you this unforgettable experience and freshness of newborn shot. A first smile! What a treat. What a rewarding job! To witness that and see the jou in parents eyes and be gratified for this! Well, let's be honest sometimes it's hard. And Marta and Tom now exactly what I am talking about. :) But yeah! On the end of the day it is a very enjoyable experience! And I love it! 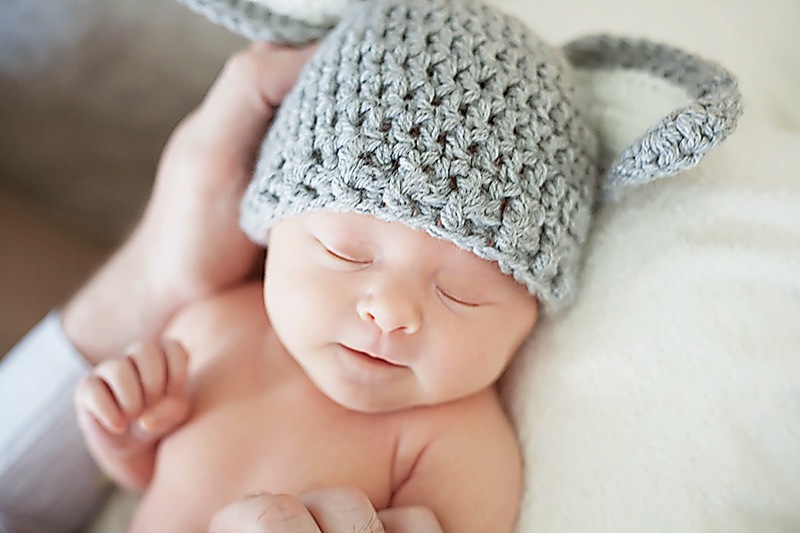 Newborn Baby and family photography. Maternity photography. Classic b&w portrait.